Another weekend is beginning, another giveaway draws to a close. Without any dilly-dally let's get to the winners! For the skincare box, we had 2 entrants. 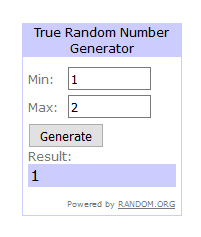 Elaine Cole is our winner for Box #1! For our wax medley box, we had 3 entrants. One entrant was having difficulty posting her comment so she submitted her entry via email. 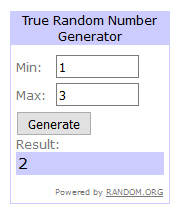 Karen D is our winner for Box #2! Ladies, I will be getting in touch with you shortly to discuss your winnings.